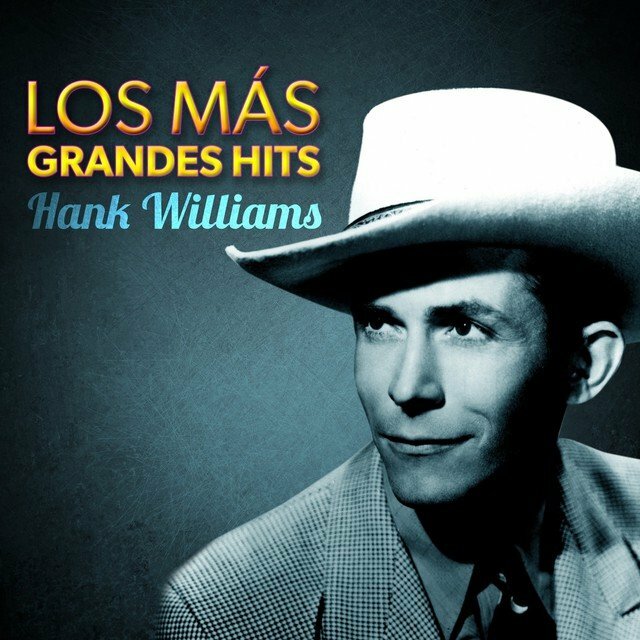 Hank Williams is the father of contemporary country music. He was a superstar by the age of 25; he was dead at the age of 29. In those four short years, he established the rules for all the country performers who followed him and, in the process, much of popular music. 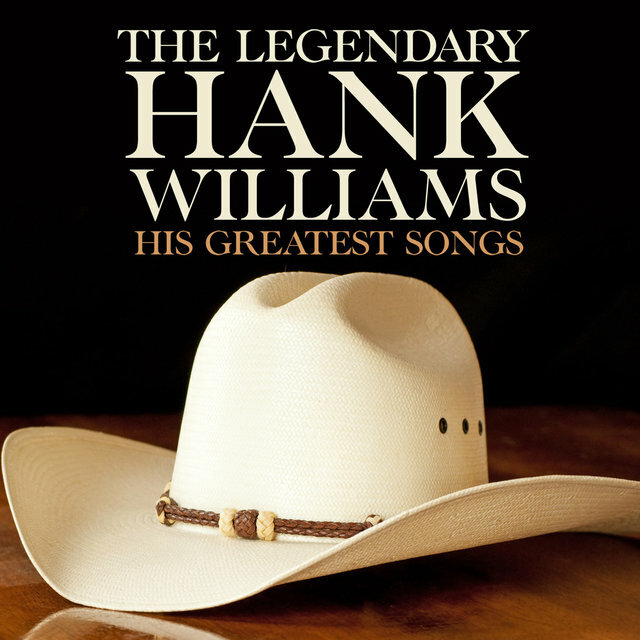 Hank wrote a body of songs that became popular classics, and his direct, emotional lyrics and vocals became the standard for most popular performers. He lived a life as troubled and reckless as that depicted in his songs. Hiram King Williams was born in Mount Olive, AL, on September 17, 1923. When he was eight years old, he was given a guitar by his mother. His musical education was provided by a local blues street singer, Rufus Payne, who was called Tee Tot. From Tee Tot, Williams learned how to play the guitar and sing the blues, which would come to provide a strong undercurrent in his songwriting. 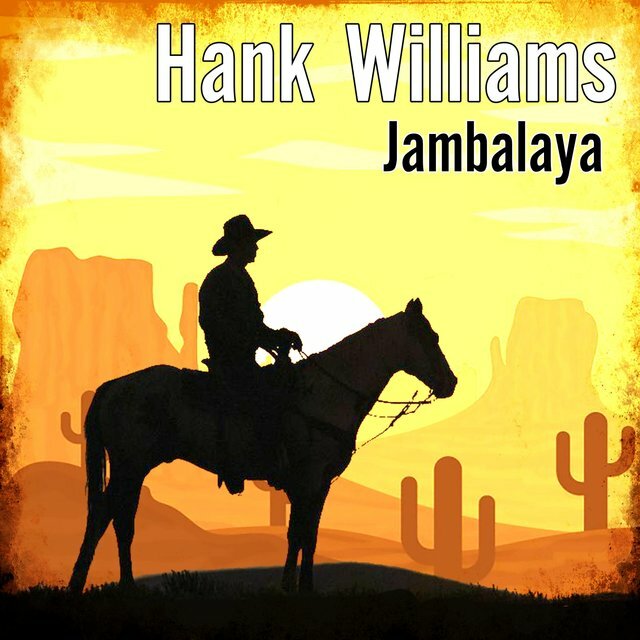 Williams began performing around the Georgiana and Greenville areas of Alabama in his early teens. His mother moved the family to Montgomery, AL, in 1937, where she opened a boarding house. In Montgomery, he formed a band called the Drifting Cowboys and landed a regular spot on a local radio station, WSFA, in 1941. 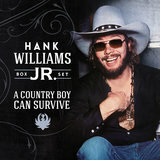 During his shows, Williams would sing songs from his idol, Roy Acuff, as well as several other country hits of the day. WSFA dubbed him "the Singing Kid" and Williams stayed with the station for the rest of the decade. 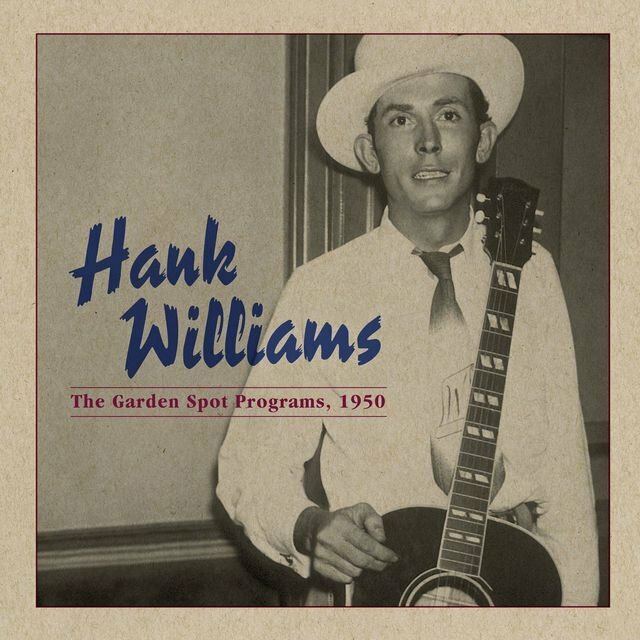 Williams met Audrey Mae Sheppard, a farm girl from Banks, AL, in 1943 while he was playing a medicine show. The following year, the couple married and moved into Lilly's boarding house. Audrey became Williams' manager just before the marriage. By 1946, he was a local celebrity, but he was unable to make much headway nationally. That year, Hank and Audrey visited Nashville with the intent of meeting songwriter/music publisher Fred Rose, one of the heads of Acuff-Rose Publishing. Rose liked Williams' songs and asked him to record two sessions for Sterling Records, which resulted in two singles. 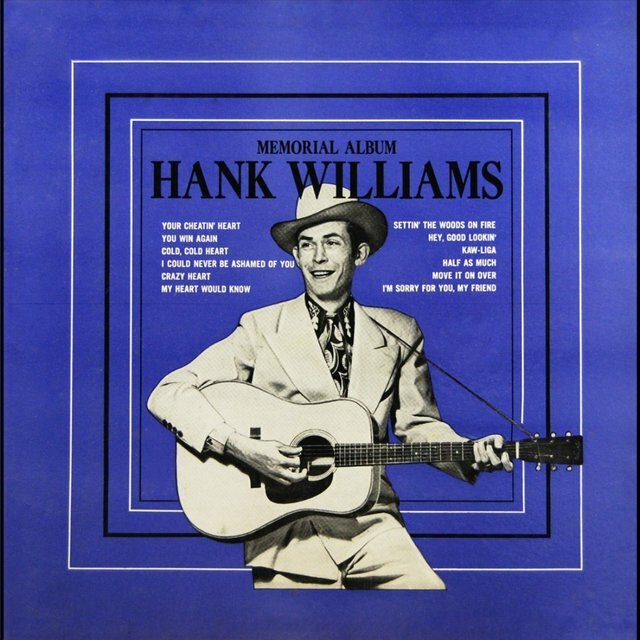 Both of the singles — "Never Again" in December 1946 and "Honky Tonkin'" in February 1947 — were successful and Williams signed a contract with MGM Records early in 1947. Rose became the singer's manager and record producer. 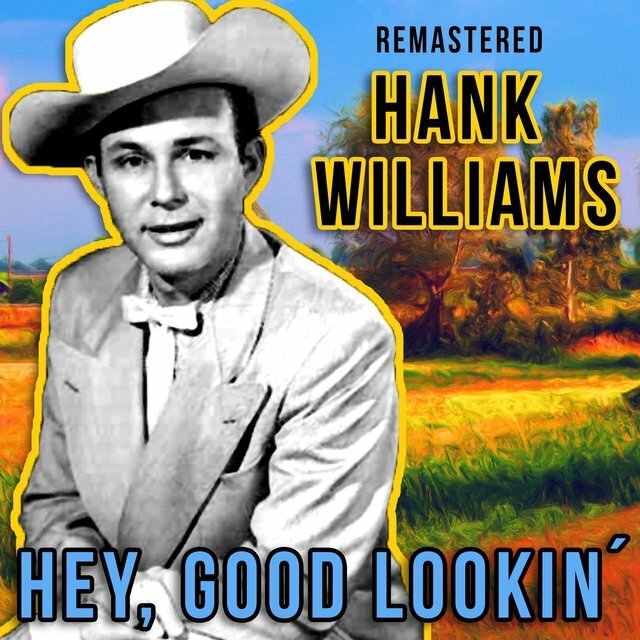 "Move It on Over," released later in 1947, became Hank's first single for MGM. It was an immediate hit, climbing into the country Top Five. By the summer of 1948, he had joined The Louisiana Hayride, appearing both on its tours and radio programs. 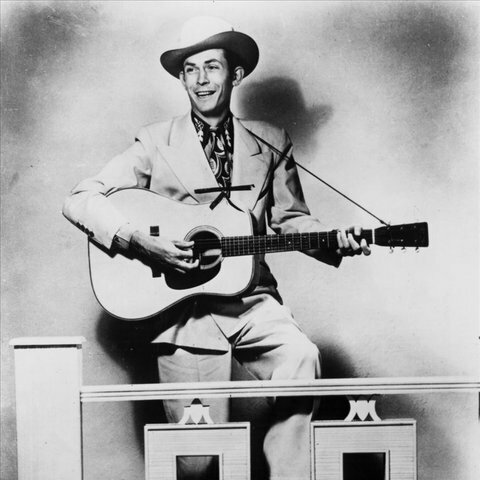 "Honky Tonkin'" was released in 1948, followed by "I'm a Long Gone Daddy." While neither song was as successful as "Move It on Over," they were popular, with the latter peaking in the Top Ten. Early in 1949, he recorded "Lovesick Blues," a Tin Pan Alley song initially recorded by Emmett Miller and made popular by Rex Griffin. 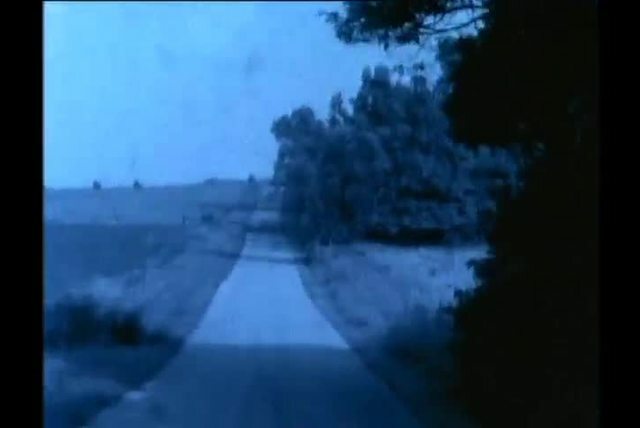 The single became a huge hit upon its release in the spring of 1949, staying at number one for 16 weeks and crossing over into the pop Top 25. 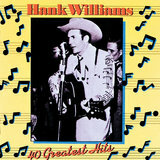 Williams sang the song at the Grand Ole Opry, where he performed an unprecedented six encores. He had become a star. 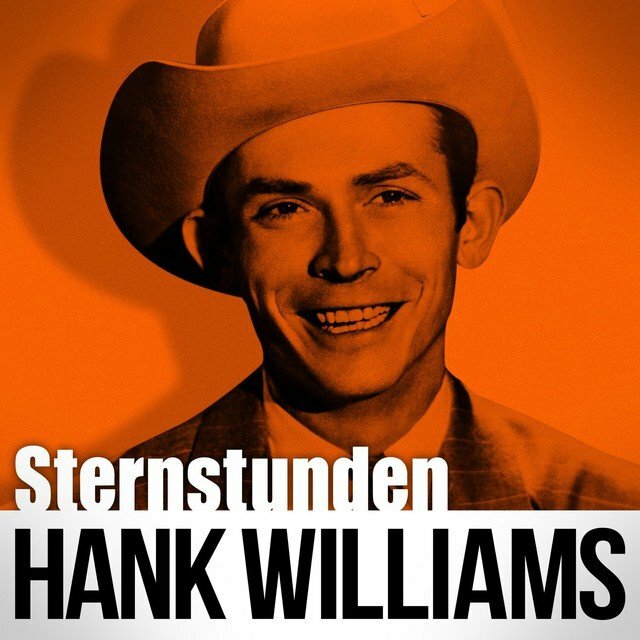 Hank and Audrey Williams had their first child, Randall Hank, in the spring of 1949. 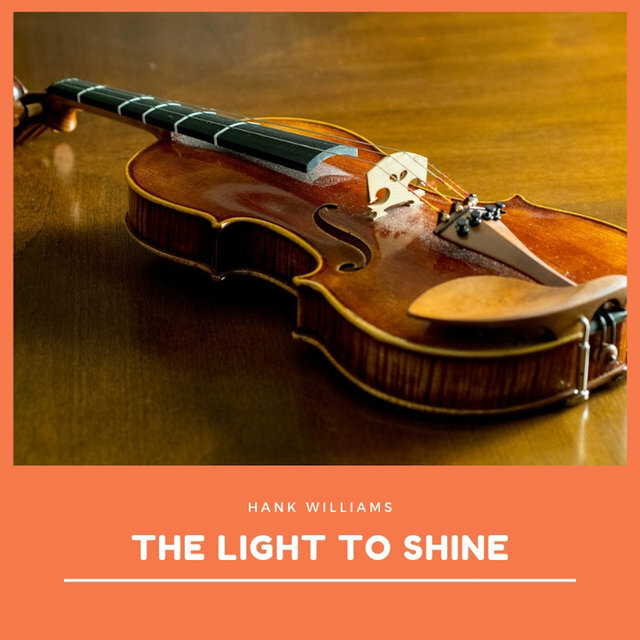 Also in the spring, Hank assembled the most famous edition of the Drifting Cowboys, featuring guitarist Bob McNett, bassist Hillous Butrum, fiddler Jerry Rivers, and steel guitarist Don Helms. Soon, he and the band were earning $1,000 per concert while selling out shows across the country. 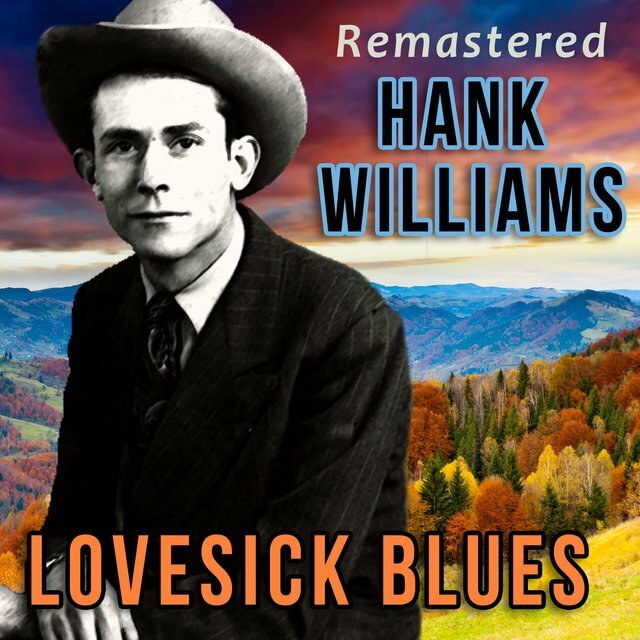 Williams had no fewer than seven hits in 1949 after the success of "Lovesick Blues," including the Top Five smashes "Wedding Bells," "Mind Your Own Business," "You're Gonna Change (Or I'm Gonna Leave)," and "My Bucket's Got a Hole in It." 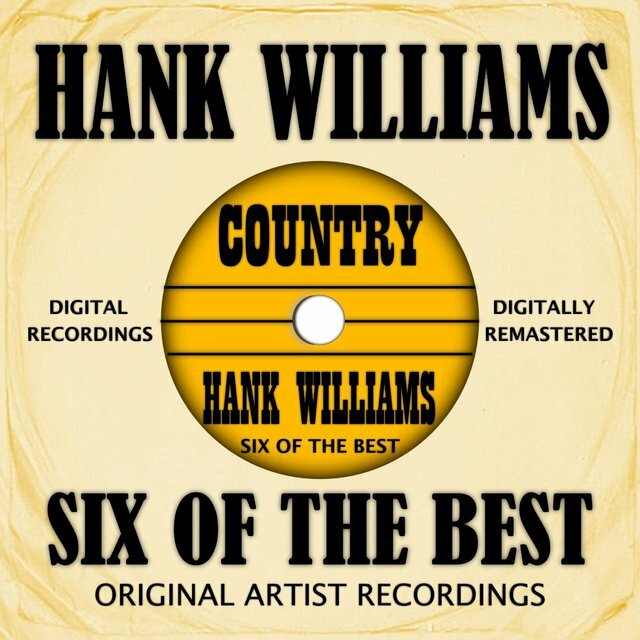 A string of additional singles followed in 1950, including the number one hits "Long Gone Lonesome Blues," "Why Don't You Love Me," and "Moanin' the Blues," as well as the Top Ten hits "I Just Don't Like This Kind of Livin'," "My Son Calls Another Man Daddy," "They'll Never Take Her Love From Me," "Why Should We Try," and "Nobody's Lonesome for Me." That same year, Williams began recording a series of spiritual records under the name Luke the Drifter. 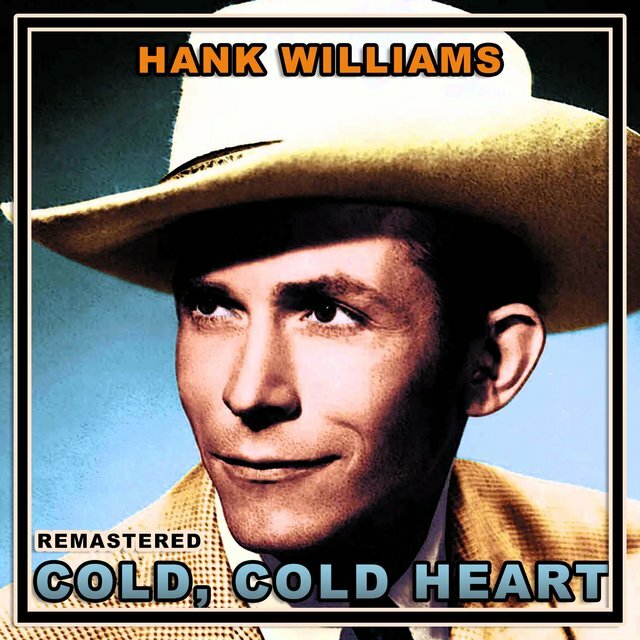 Williams continued to rack up hits in 1951, beginning with the Top Ten hit "Dear John" and its number one flip side, "Cold, Cold Heart." 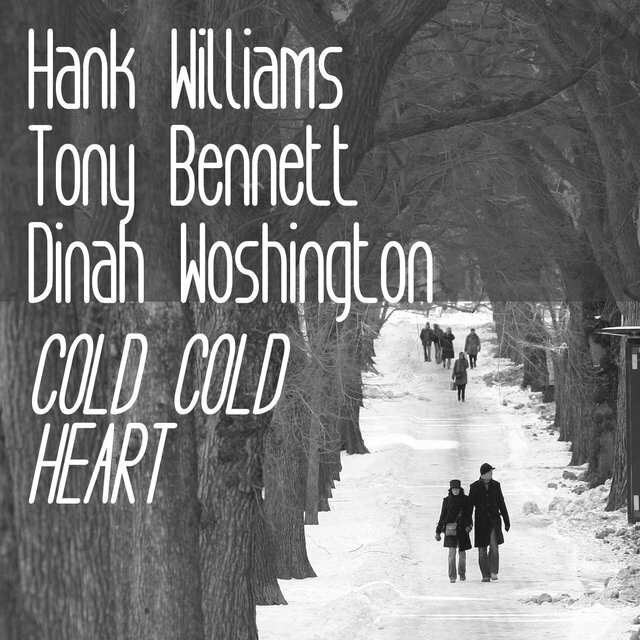 That same year, pop vocalist Tony Bennett recorded his own version of "Cold, Cold Heart" to popular acclaim, leading to a stream of covers from such mainstream artists as Jo Stafford, Guy Mitchell, Frankie Laine, Teresa Brewer, and several others. 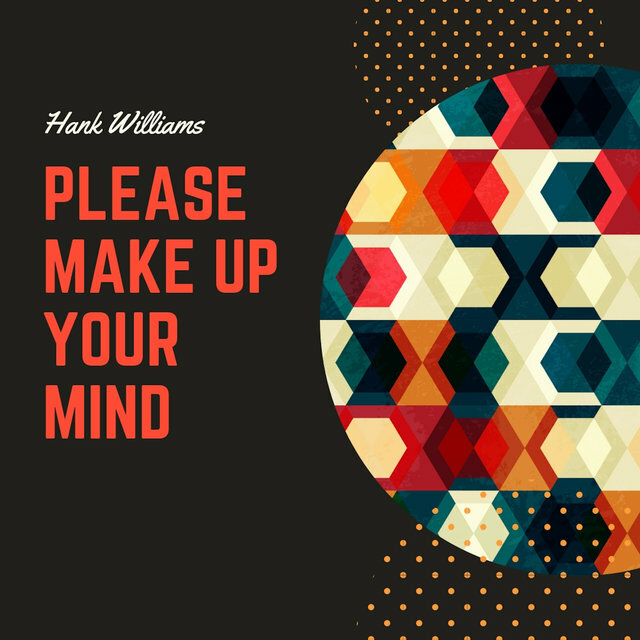 Williams had also begun to experience the fruits of crossover success, appearing on the Perry Como television show and joining a package tour that also featured Bob Hope, Jack Benny, and Minny Pearl. 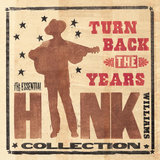 In addition to "Dear John" and "Cold, Cold Heart," Williams had several other hits in 1951, including the number one song "Hey, Good Lookin'" and "Howlin' at the Moon," "I Can't Help It (If I'm Still in Love with You)," "Crazy Heart," "Lonesome Whistle," and "Baby, We're Really in Love," which all charted in the Top Ten. Though his professional career was soaring, Hank's personal life was beginning to spin out of control. He had suffered a mild drinking problem before becoming a star, but it had been more or less controlled during his first few years of fame. However, as he began to earn large amounts of money and spend long times away from home, he began to drink frequently. Furthermore, Hank's marriage to Audrey was deteriorating. Not only were they fighting, resulting in occasional separations, but Audrey was trying to create her own recording career without any success. In the fall of 1951, Hank was on a hunting trip on his Tennessee farm when he tripped and fell, re-activating a dormant back injury. Williams began taking morphine and other painkillers for his back and quickly became addicted. In January of 1952, Hank and Audrey separated for a final time and he headed back to Montgomery to live with his mother. The move had little effect on his music career, however, with "Honky Tonk Blues" peaking at number two during the spring. 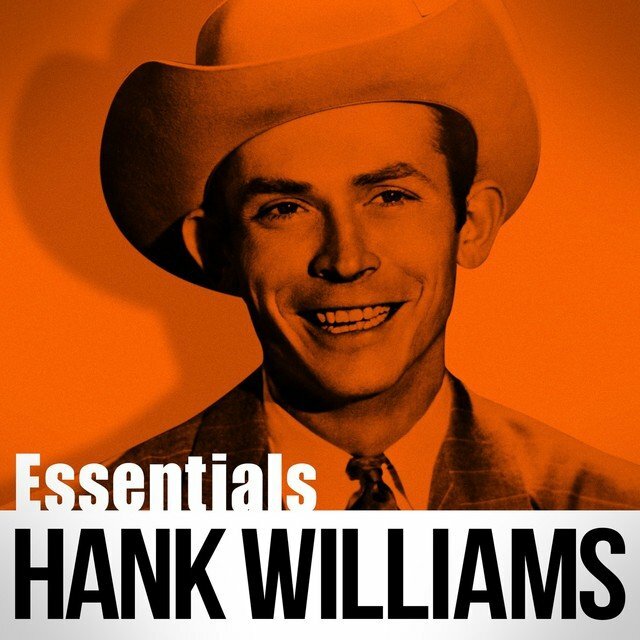 In fact, he released five additional singles in 1952 — "Half as Much," "Jambalaya," "Settin' the Woods on Fire," "You Win Again," and "I'll Never Get Out of This World Alive" — all of which charted in the Top Ten. 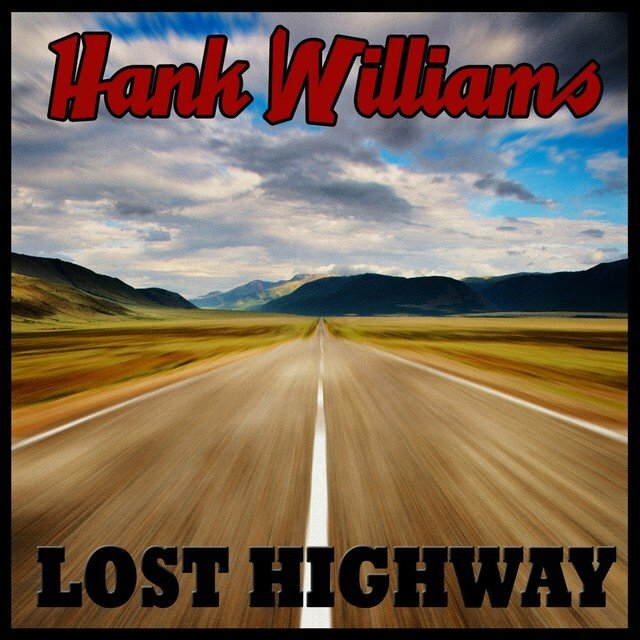 In spite of such success, Hank turned completely reckless in 1952, spending nearly all of his waking hours drunk and taking drugs. He also frequently destroyed property and played with guns. 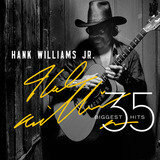 Williams left his mother in early spring, moving in with Ray Price in Nashville. In May, Audrey and Hank were officially divorced. She was awarded the house and their child, as well as half of his future royalties. Williams continued to play a large number of concerts, but he was always drunk during the show, and he sometimes missed the gig altogether. 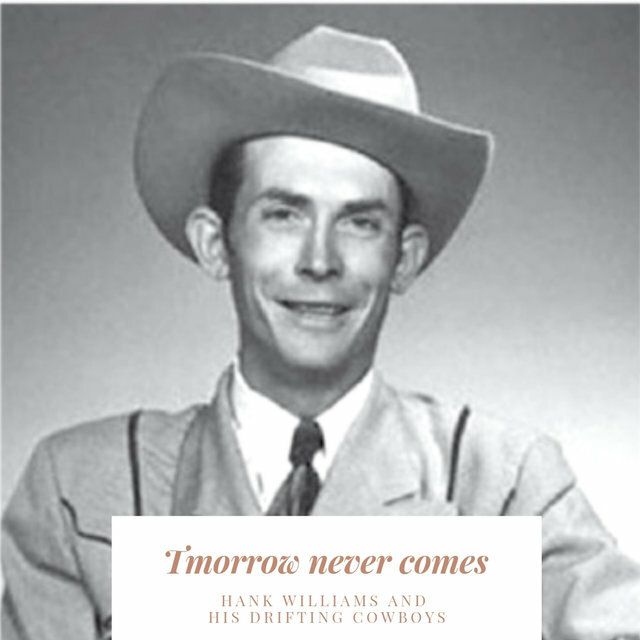 In August, the Grand Ole Opry fired Williams for that very reason, explaining that he could return once he was sober. 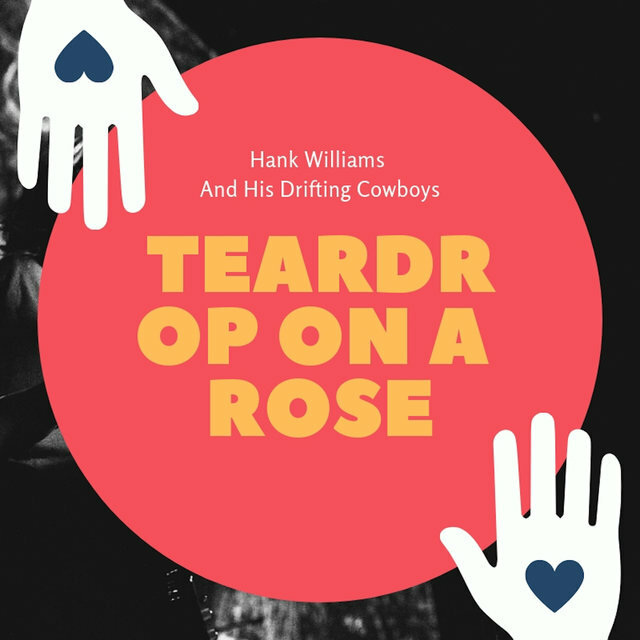 Instead of heeding the Opry's warning, the singer just sank deeper into his self-destructive behavior. 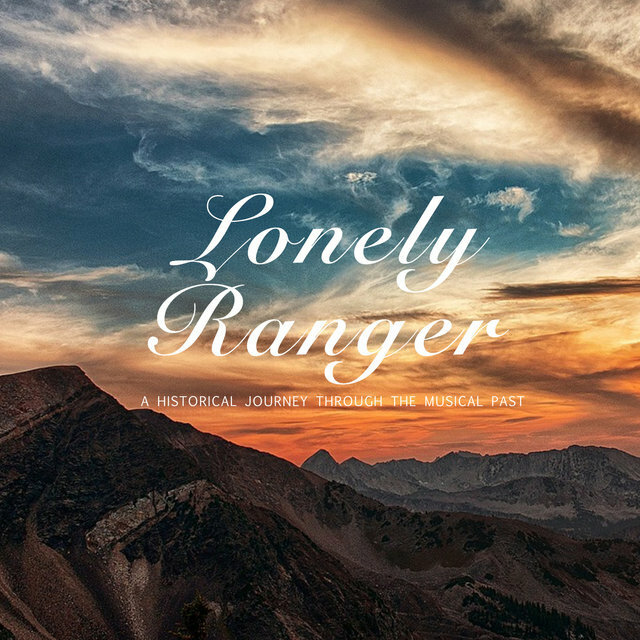 Soon, his friends were leaving him, as the Drifting Cowboys began working with Price and Fred Rose no longer supported him. 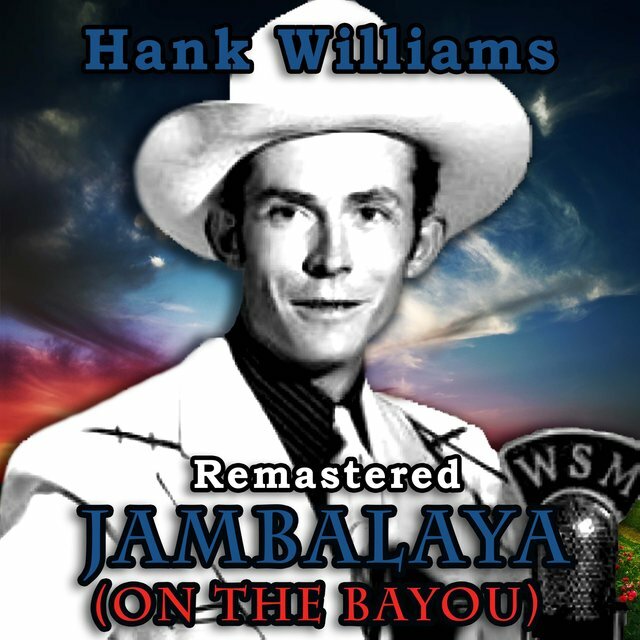 Williams was still playing The Louisiana Hayride, but he was performing with local pickup bands and began earning reduced wages. That fall, he met Billie Jean Jones Eshlimar, the 19-year-old daughter of a Louisiana policeman. By October, they were married. Hank also signed an agreement to support the baby — who had yet to be delivered — of one of his other girlfriends, Bobbie Jett, in October. By the end of the year, Williams was having heart problems and Toby Marshall, a con man doctor, was giving him various prescription drugs to help soothe the pain. 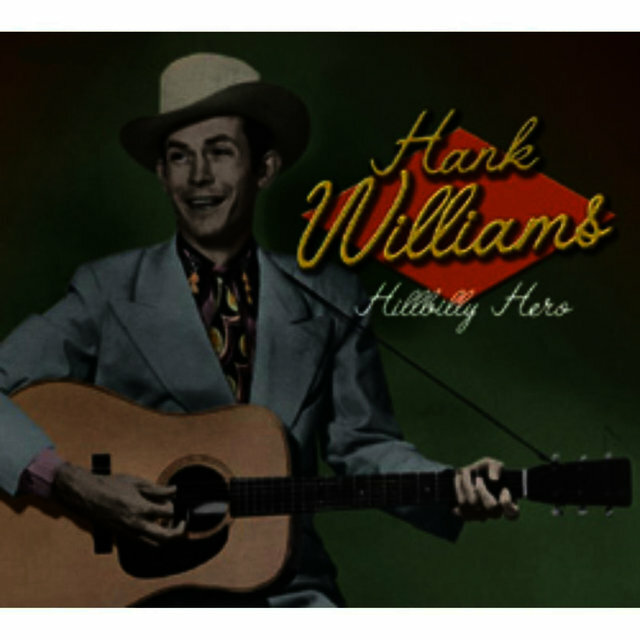 Hank was scheduled to play a concert in Canton, OH, on January 1, 1953. He was scheduled to fly out of Knoxville, TN, on New Year's Eve, but the weather was so bad that he had to hire a chauffeur to drive him to Ohio in his new Cadillac. Before they left for Ohio, Williams was injected with two shots of vitamin B-12 and morphine by a doctor. Williams got into the backseat of the Cadillac (allegedly with a bottle of whiskey), and the teenage chauffeur headed out for Canton. When the driver was stopped for speeding, the policeman noticed that Hank looked like a dead man. Williams was taken to a West Virginia hospital and he was officially declared dead at 7:00 a.m. on January 1, 1953. He had died in the back of the Cadillac, on his way to a concert. Ironically, the last single released in his lifetime was "I'll Never Get Out of This World Alive." Hank was buried in Montgomery, AL, three days later. His funeral drew a record crowd, larger than any crowd since Jefferson Davis was inaugurated as the President of the Confederacy in 1861. Dozens of country music stars attended, as did Audrey Williams, Billie Jean Jones, and Bobbie Jett, who happened to give birth to a daughter three days later. 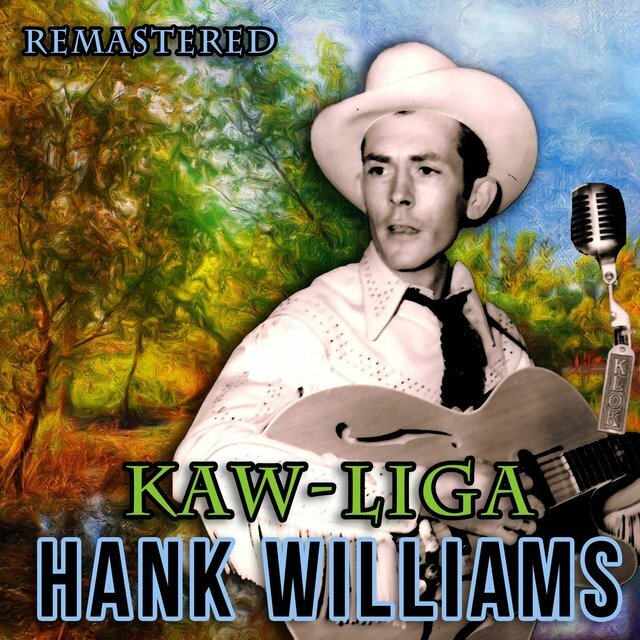 "I'll Never Get Out of This World Alive" reached number one immediately after his death, and it was followed by a number of hit records throughout 1953, including the number ones "Your Cheatin' Heart," "Kaw-Liga," and "Take These Chains From My Heart."